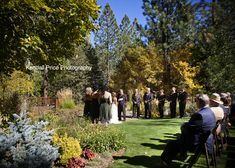 Last month I found myself back at my favorite wedding venue in Lake Tahoe, The West Shore Cafe. 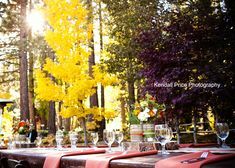 The big windows overlooking the lake, the lanterns, the view of the Lake Tahoe from the deck and pier make it unbeatable. It is such a beautiful venue that I always look forward to photographing at, this time for Robert and Allexsis’s wedding day. 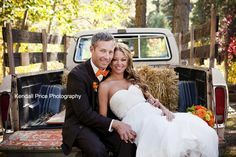 These two came to Lake Tahoe from Fresno to get married and met in back in high school when they were in FFA together. 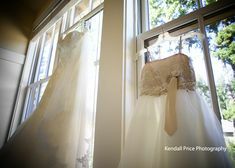 We started the day getting a few detail shots as well as photographing Robert and Allexsis getting ready . . . Instead of doing a First Look with Robert, Allexsis chose to do a First Look with her father and brother prior to the wedding ceremony. It was emotional and beautiful! After the First Look, it was time for the ceremony to take place on the South Lawn next to the West Shore Cafe . . . Afterwards, we took a few portraits while the guests enjoyed cocktail hour . . .
A few of the reception details that made Robert and Allexsis’s day their own. Allexsis loves donuts as much as I do! My favorite part of every reception – the TOASTS! They made the guests laugh and cry and were so, so good! First dance at dusk on the deck at the West Shore Cafe . . .
Then it was time to get down on the dance floor . . .